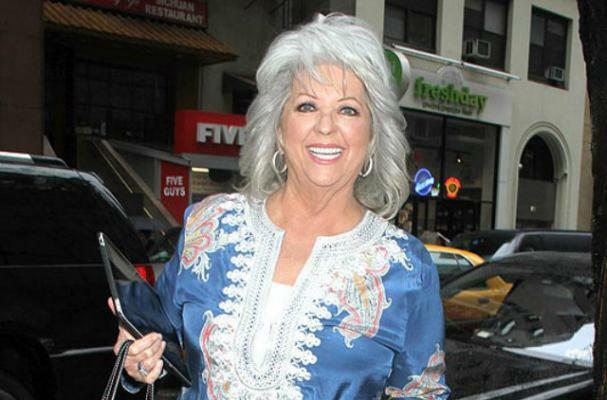 Paula Deen has lost 30 pounds since announcing she has diabetes by changing her own diet and her overall lifestyle. However, new episodes of Paula's Best Dishes are waiting to be aired on the Food Network that feature the celebrity chef's signature fatty recipes. The episodes are said to have been shot well before Deen's announcement. "Paula has shot and delivered episodes of her Food Network Show that would take her show through all of 2012," a source said. "The only problem is that they [were] all shot and delivered before her big announcement and before she started changing her eating habits."